ex. 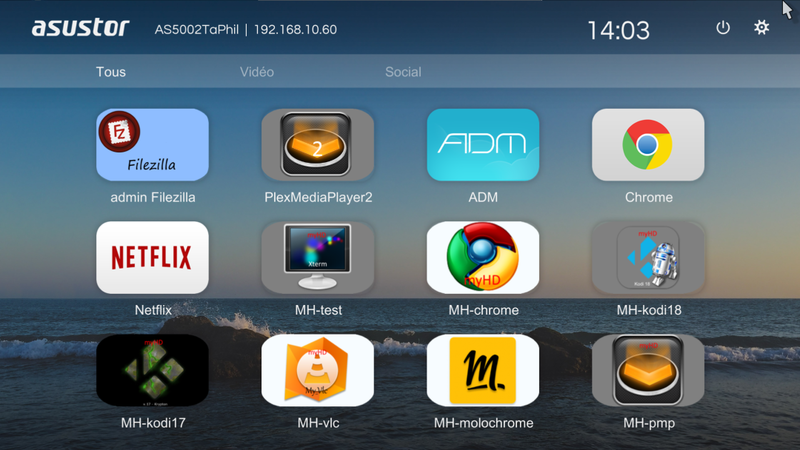 Chrome, Kodi18 (17), Plex Media Player, etc. etc. THE biggest interest is (for application having an Ubuntu repository) NO NEED TO WAIT for a new APKG to get an updated software version. Ex. Chrome or Kodi18 (myHD) are always at the last stable version using Ubuntu apt update … Only applications without repository need to have a new APKG to be updated.